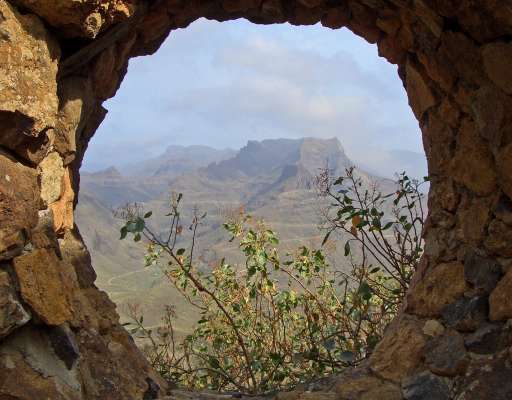 Who has been to Gran Canaria? The Spanish Canary Islands off the northwest coast of Africa are of volcanic origin and known for black lava and white sandy beaches. The island rises in the interior up to 1.949 meters. As diverse as the climate and geography on the island are, so rich are the flora and fauna. So why should not grow coffee here as well ?! Gran Canaria’s coffee plantations, the Finca La Laja/ Bodega Los Berrazales and the Finca Los Castaños are located in the northwest in the lush and verdant Valle de Agaete, in the village of San Pedro. On few hectares in addition to coffee trees, mangoes, papayas, avocados, oranges, grapefruit and other tropical fruits are cultivated. The coffee trees like it warm but no direct sunlight. Where the rainforest in South America forms a protective roof for the coffee plants, it is here on Gran Canaria grapevines. 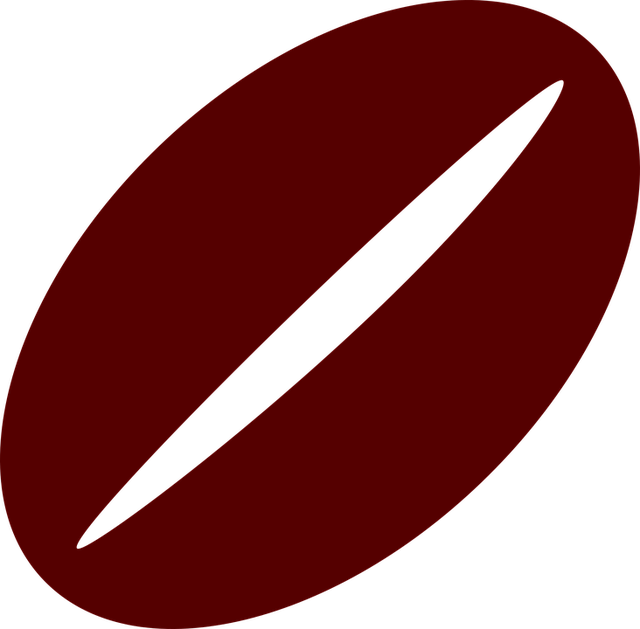 The coffee variety Arabica Typica is cultivated and came from Cuba to Gran Canaria at the beginning of the 19th century. In the meantime many trees are 40 – 60 years old. Arabica Geisha coffee trees are cultivated on a newer cultivated area. Finca La Laja produces 1,600 kg of coffee per year with approximately 4,000 plants. In November and December the coffee is blooming. From the flowers the fruits are formed. From March to May the red coffee cherries are harvested. 2-3 times a week onl the ripe cherries are picked by hand. After harvest, the fruits are processed – first peeled and then dried for several weeks and finally roasted. The coffee is very aromatic, with little acidity and little bitterness. It has notes of chocolate and licorice. And because the Cafe de Agaete is so fine, it is mainly drunk black and without sugar. I have to go there soon! Finca Los Berrazales: Mon – Fri 10 am – 5 pm and Sat until 2 pm. From the 2nd to the 5th of March 2019 the Finca Los Castaños hosts the II Speciality Coffee Campus. Click here for registration. For 6 Euro per person you get a tour with lots of information about the finca and coffee growing in English or Spanish. Afterwards there will be a tasting of local products. And even coffee workshops are offered.